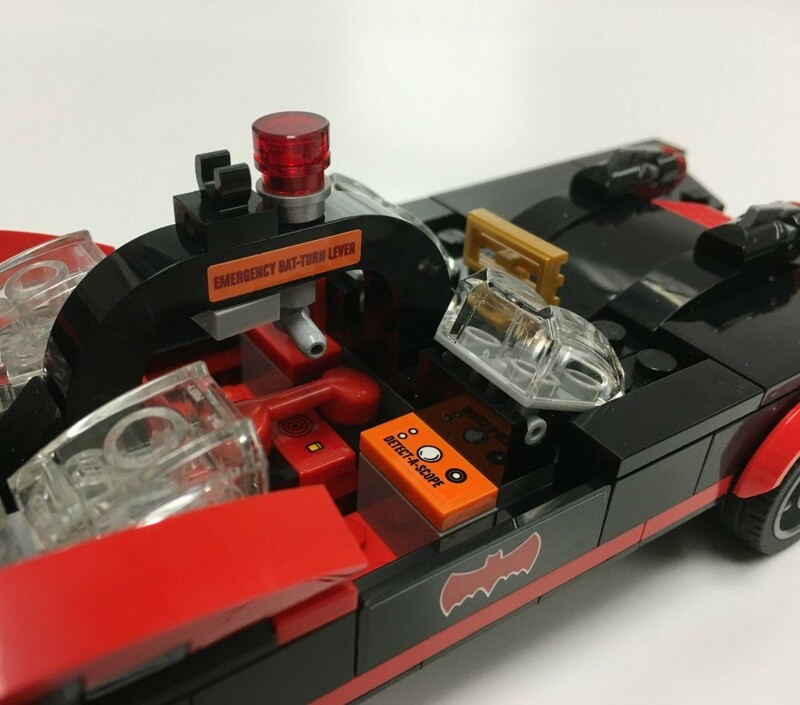 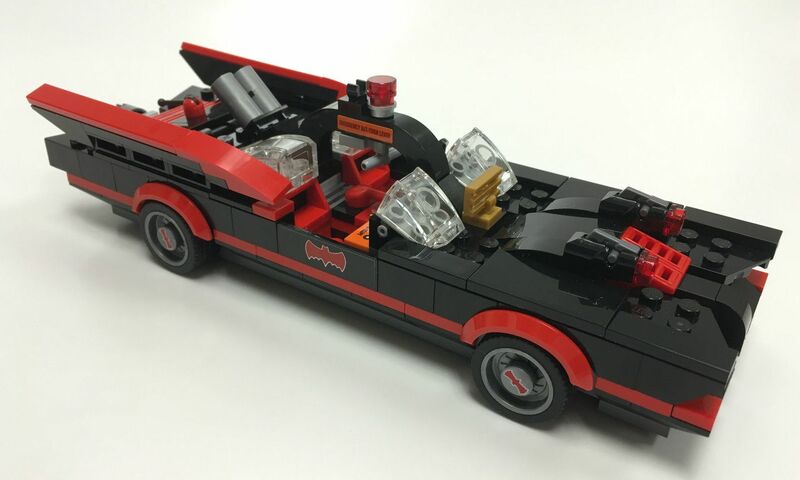 Adam West's Batmobile comes alive in this exciting built in 2016. 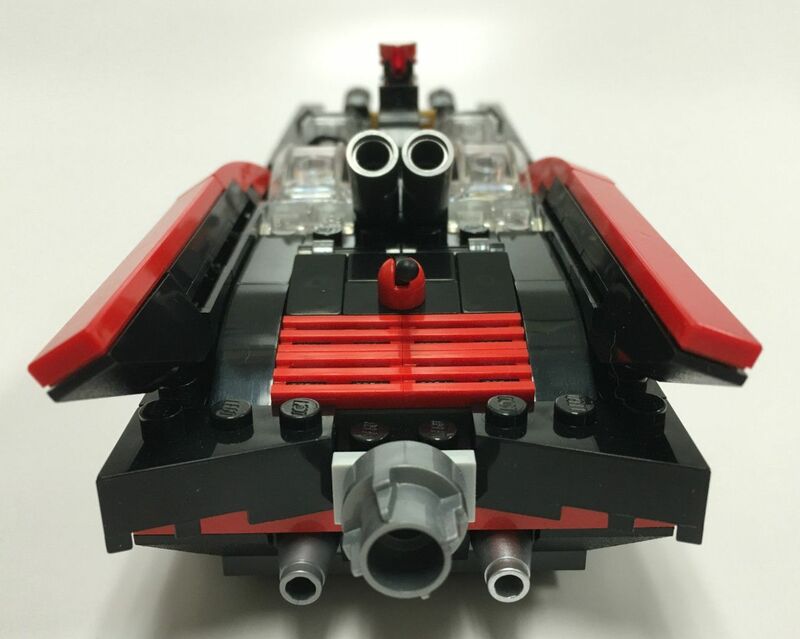 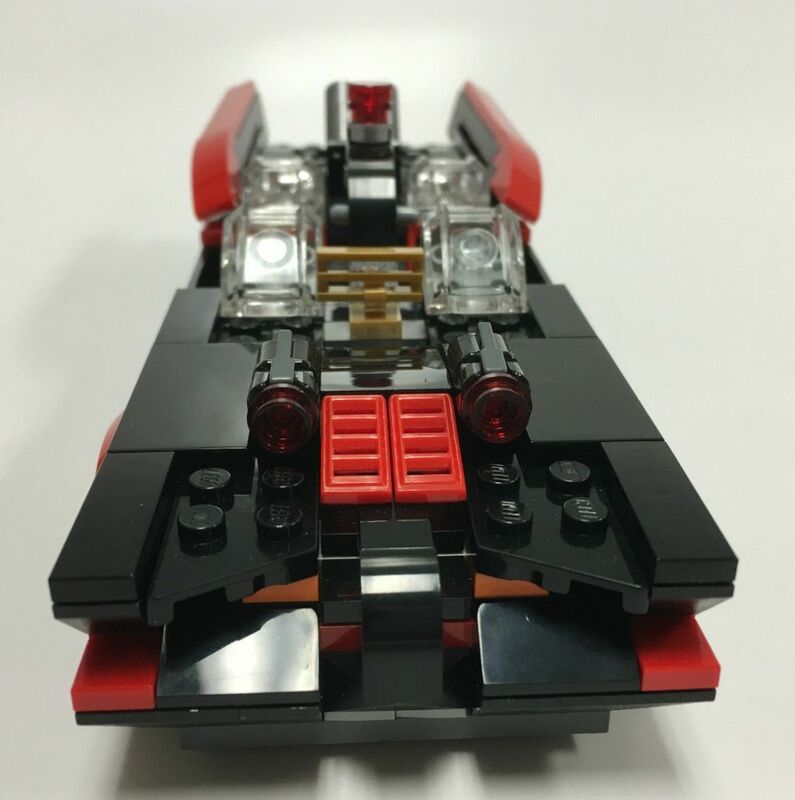 Created with 100% brand-new, 100% authentic LEGO bricks to the EXACT specifications of set 76052. 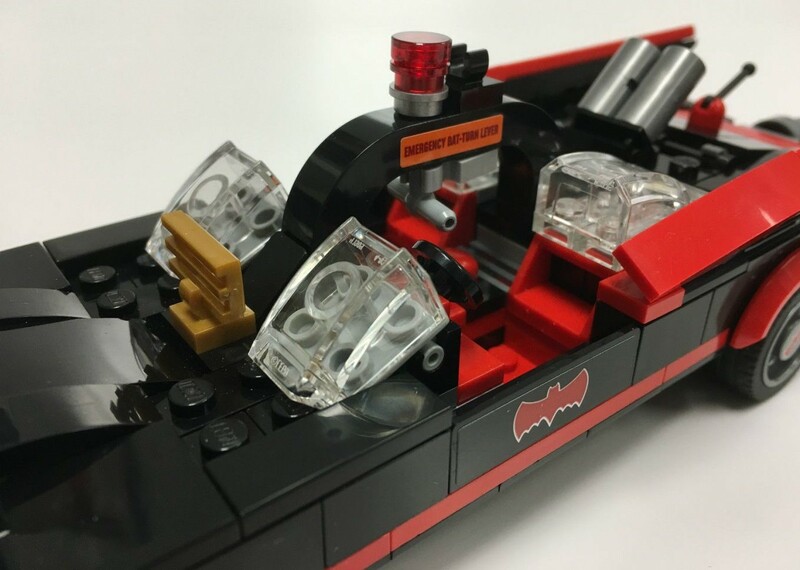 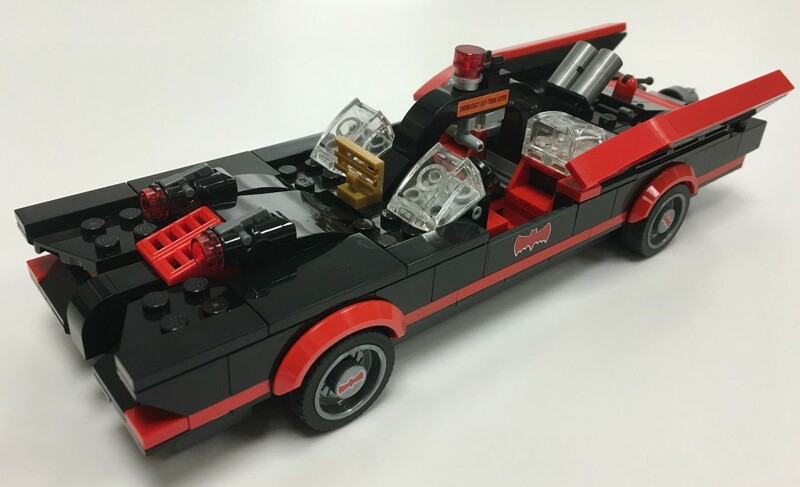 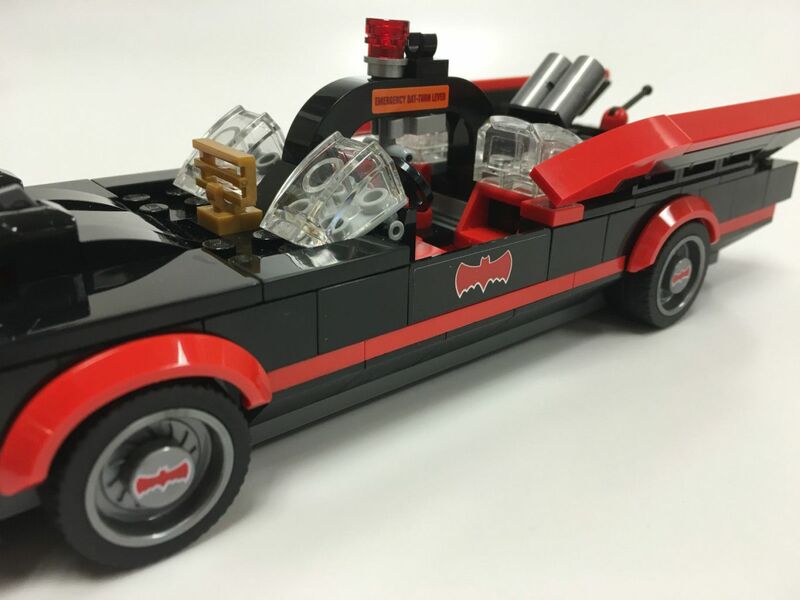 This Batmobile has been assembled just for you complete with expertly applied genuine LEGO stickers, has never been played with.